What should I consider when purchasing carpet? Generally, the heavier the carpet, the better it will hold up. However, don’t select a product based on weight alone. 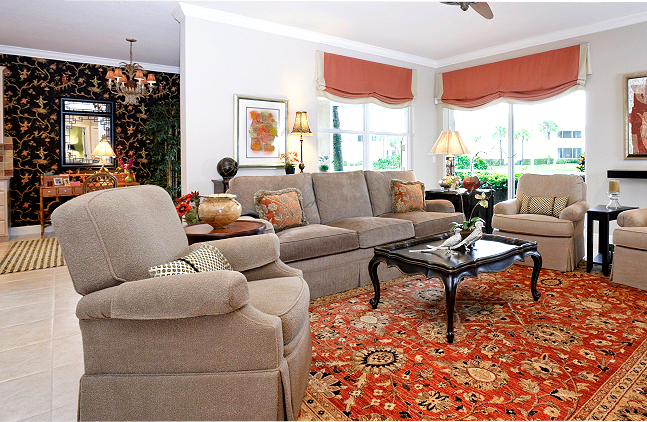 Consider the carpet’s density, pile height, and fiber type when comparing different varieties. As well, think of the room you are carpeting and what it is used for. With the vast array of carpet choices available, your best option is to come in and speak with a carpet professional at The Rug Store. We will help you choose the best options for you based on your needs, taste and budget.